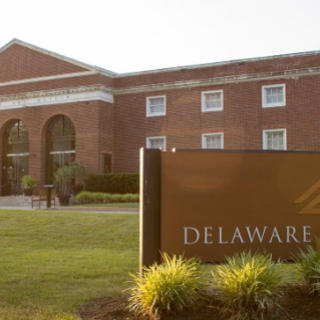 The Delaware Art Museum is best known for its large collection of British Pre-Raphaelite art, illustrations by Wilmington native Howard Pyle, and urban landscapes by John Sloan and his circle. Visitors can also enjoy the outdoor Copeland Sculpture Garden and special exhibitions. Hours of Operation: Wednesday – Saturday (10:00 a.m. – 4:00 p.m.); Sunday (Noon – 4:00 p.m.); Monday – Tuesday (Closed).